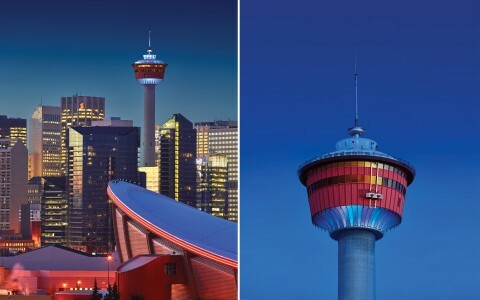 Lumenbeam Large Color Changing luminaires with 6° and 20° beam angles were used to modernize the tower's open arch lighting. 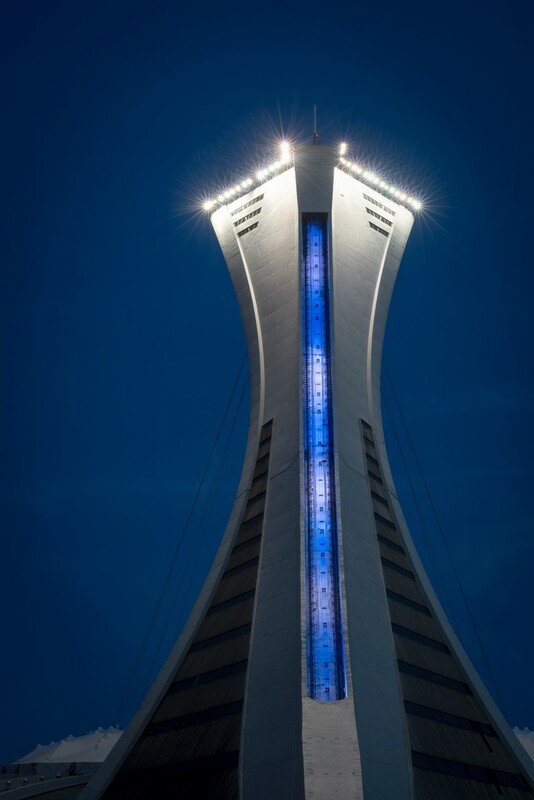 Lumenfacade luminaires were then mounted along the length of the tower's spinal column. 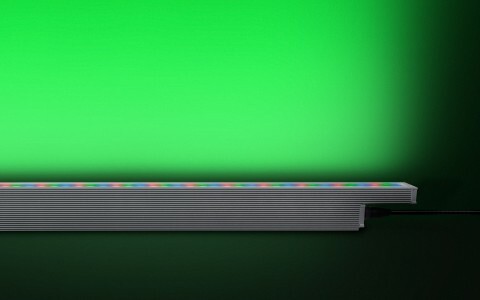 The Lumenfacade luminaires are mounted on each side of the open cavity and are programmed to enhance the curved progression of the architecture. 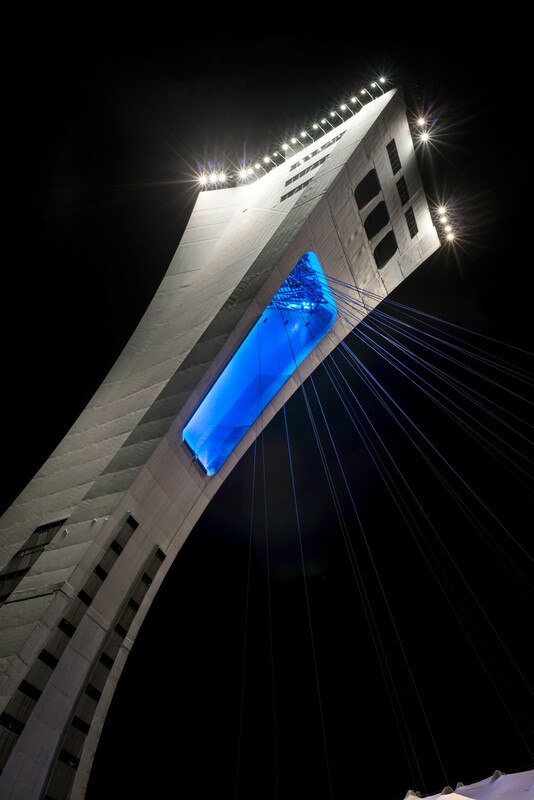 The lighting plan involves multiple stages that would include modern lighting of the tower’s central open archway. 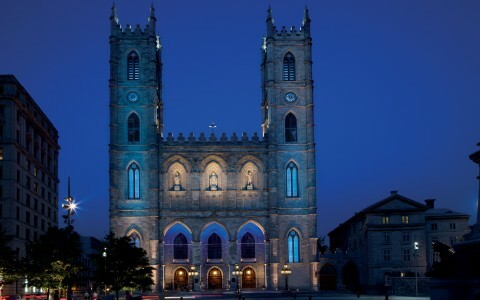 To modernize the tower's open arch lighting, Lumenbeam Large Color Changing luminaires with 6° and 20° beam angles were used. 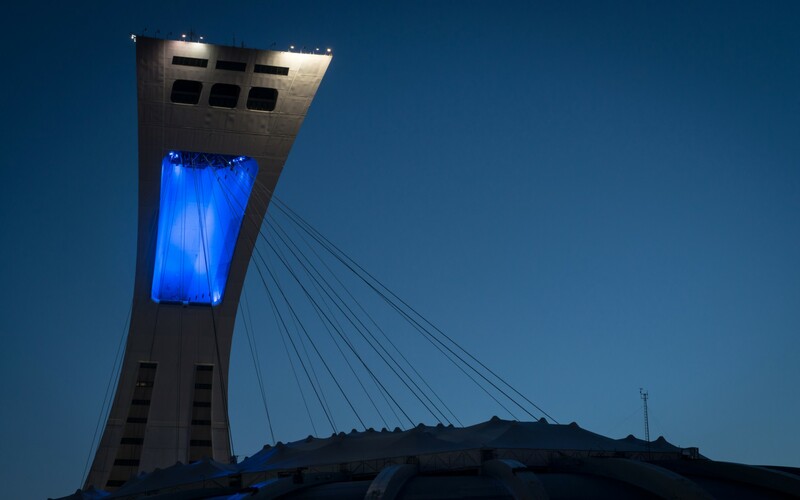 Subtle and efficient, the lighting system, the first phase of the site's new lighting plan, has made the tower visible from a distance, and giving it a striking new nighttime identity. 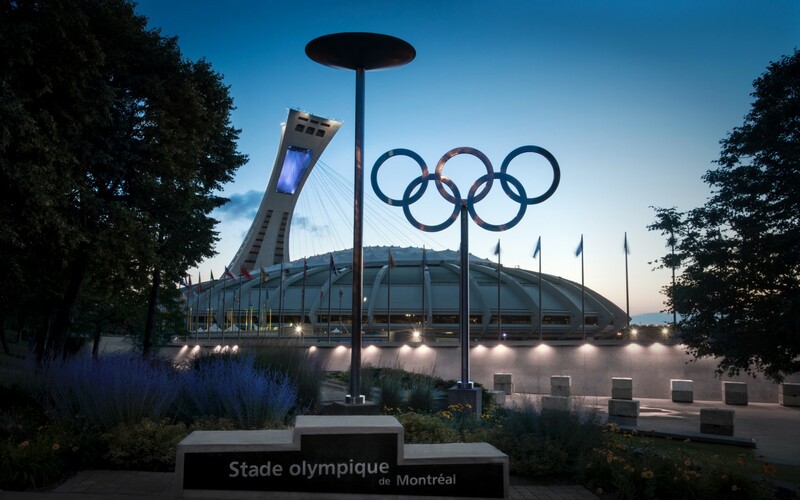 The lighting design firm Éclairage Public chose Lumenfacade fixtures to shed light on the Olympic Stadium's iconic tower. 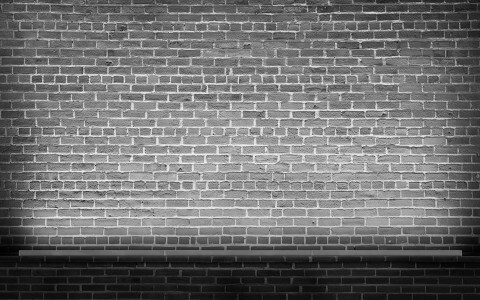 Lumenfacade fixtures are mounted on each site of the cavity and programmed to express the curve progression of the architecture. 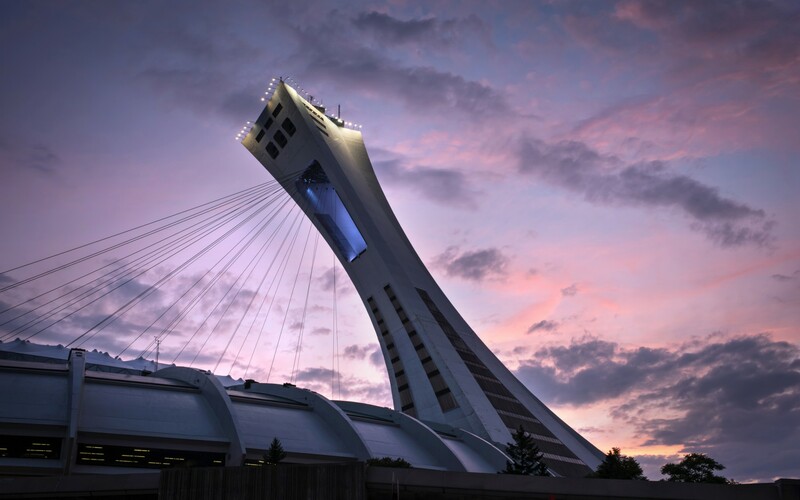 Inaugurated in 1976, Montreal's Olympic Stadium is the only covered stadium in Quebec that can welcome large- scale events. 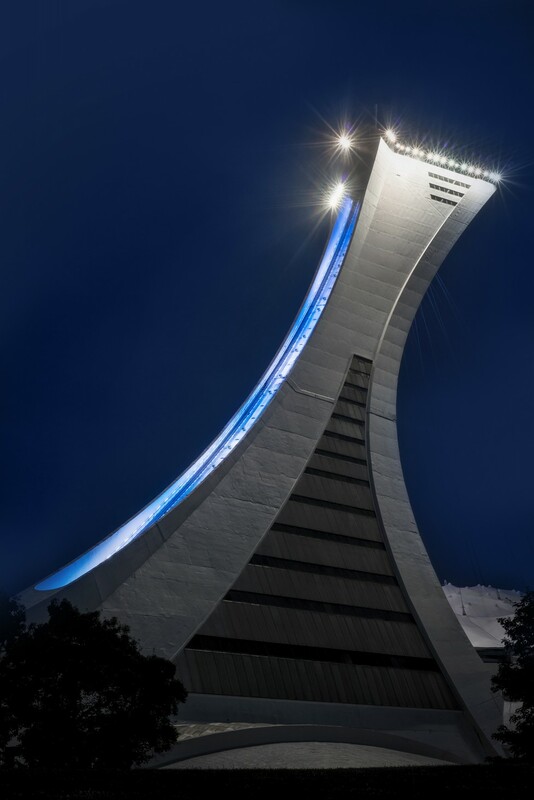 Originally lit with large HID spotlights (which still dot the top of the tower), the Quebec Government wanted to modernise the tower's open arch lighting system, reducing energy usage and maintenance. 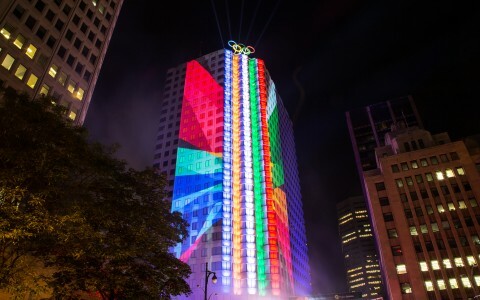 Gilles Arpin, principal lighting designer for Éclairage Public, a division of Ombrages, proposed a new lighting plan that would involve multiple stages that would include modern lighting of the tower's central open archway, sustainable illumination of the tower's spinal column and the illumination of the diamond-shaped crown as well as structure lighting. "This plan will be undertaken over a long period, and will bring attention to the site and help raise its attendance," Arpin says. 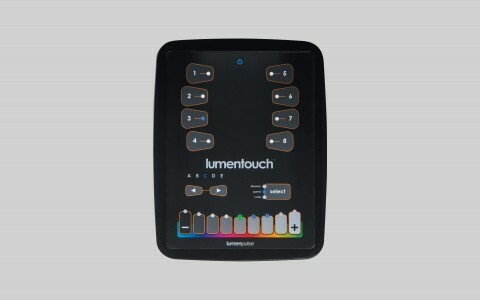 "Lumenpulse was chosen for the performance and quality of the luminaires. 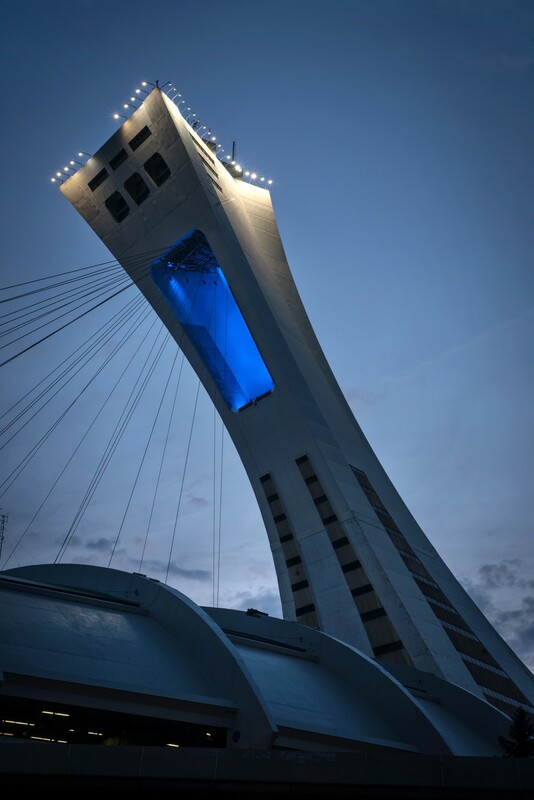 In the central open arch of the tower, the Lumenbeam XLarge luminaires are mounted in clusters on the top and bottom of the cavity," Arpin says. 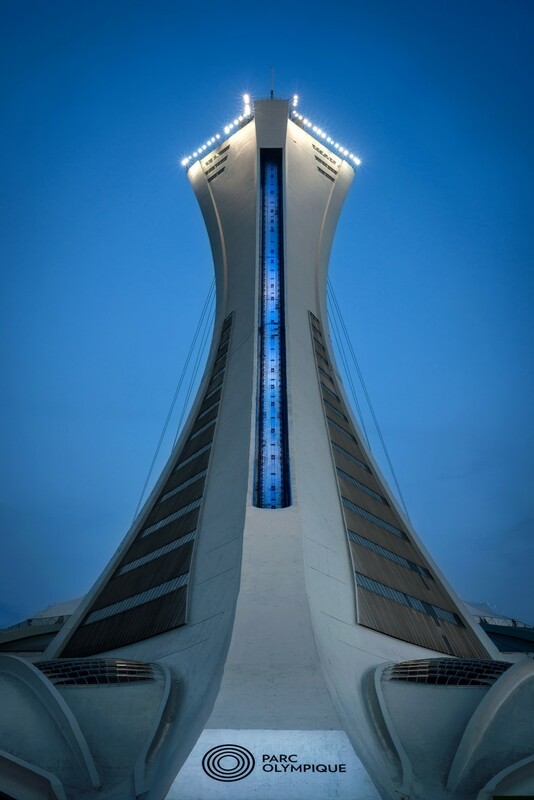 "The Lumenfacade luminaires are mounted on each side of the open cavity and are programmed to enhance the curved progression of the architecture. 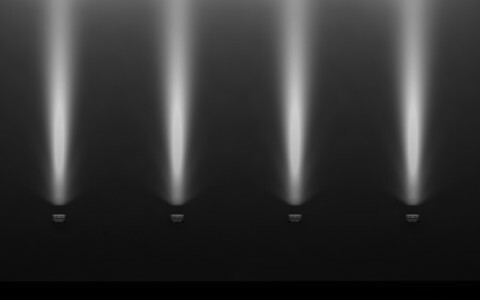 This helped us get around the main challenge, which was to produce a design that kept the light sources discreet, while minimizing light spill so as to respect the night sky," says Arpin. 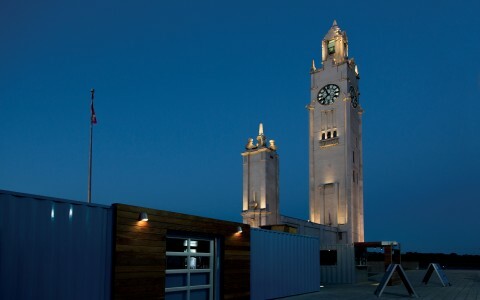 Subtle and efficient, the first phase of the site's new lighting design has made the tower visible from a distance, giving it a striking new nighttime identity. 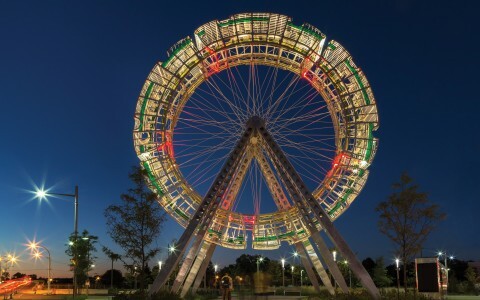 "The reception of this project has been very positive, from both our clients and visitors to the site," says Arpin.